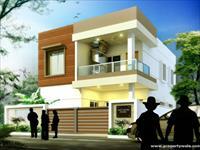 Looking for a property in A.S Rao Nagar? Have a property in A.S Rao Nagar? 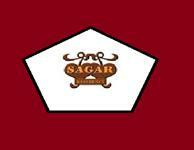 A.S Rao Nagar, Hyderabad is rated 7 out of 10 based on 1 user reviews. Have a good knowledge of A.S Rao Nagar? Share it and become a Locality expert. Residential Apartment , Calls For The Finest In Living Experience. Saket Pranaam was conceived with a view to meet the growing needs of senior citizens - companionship, comfort, dignity, security and hassle free living. ID: P7688983 — Posted: Feb 22 by Innovative Properties Pvt. Ltd.